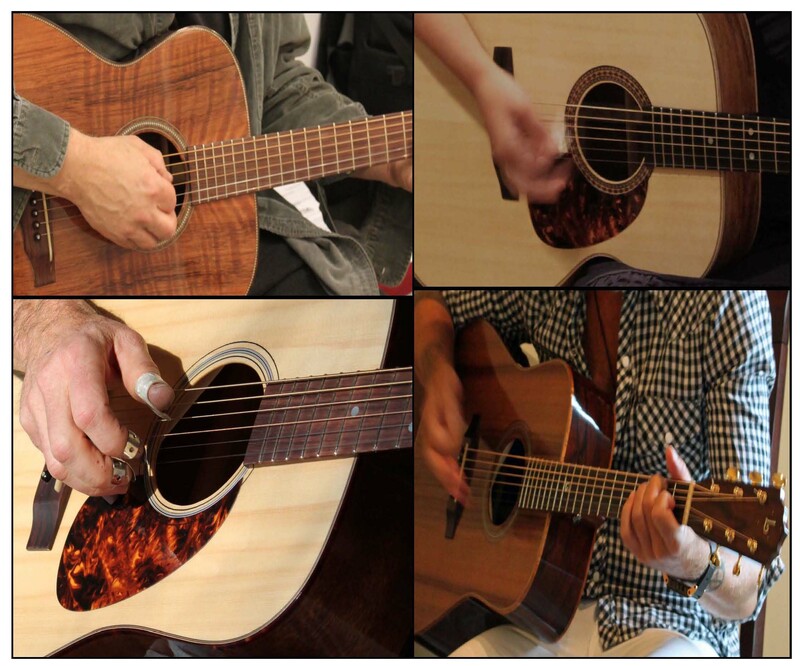 Guitarists in the Round Concert – four guys, four Lichty Guitars and a whole lot of fun! We’d like to invite you to join us for a very special evening of entertainment. Lichty Guitars is officially one year old in early November and we are celebrating this incredible year of great new friends, tons of support, the crafting of stunning Lichty Guitars and Ukuleles (27 guitars and 10 ukuleles to date) and so much more with a very special concert. 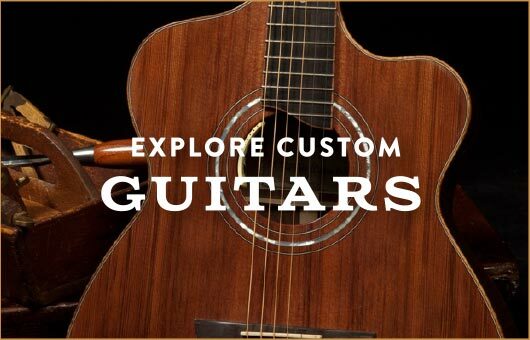 – brought to you by Lichty Guitars, Frank and Amy Beeson. Four very talented guitarists will be taking turns playing original and traditional tunes, each in their own distinct style. An added treat is that each will be playing a Lichty Guitar! Dale Rucker – Acoustic Fusion – You’ll hear the influences of Michael Hedges and William Ackerman in Dale’s expressive and beautiful pieces. 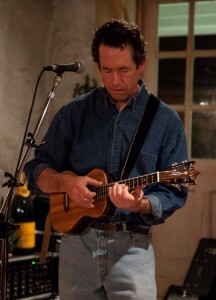 Jay Goree – As a founding member of the ever popular Carburators, Jay is skilled on many instruments, including guitar, keyboard and accordion. He is known as an entertainer extraordinaire! Jay Lichty – Jay has been a part of the local music scene for many years as a member of The Lone Derangers, The Jay Lichty Band, Cat’s Eye Blue and others. Building guitars and ukuleles means he gets to play the best of the best and he’ll be playing both guitar and ukulele at the show. We hope you will join us for this very special evening and celebration!